Pastor Joel graduated from Bible College at All Nations for Christ Bible Institute of Nigeria in affiliation with Oral Robert's University in Tulsa, Oklahoma, in 1994. 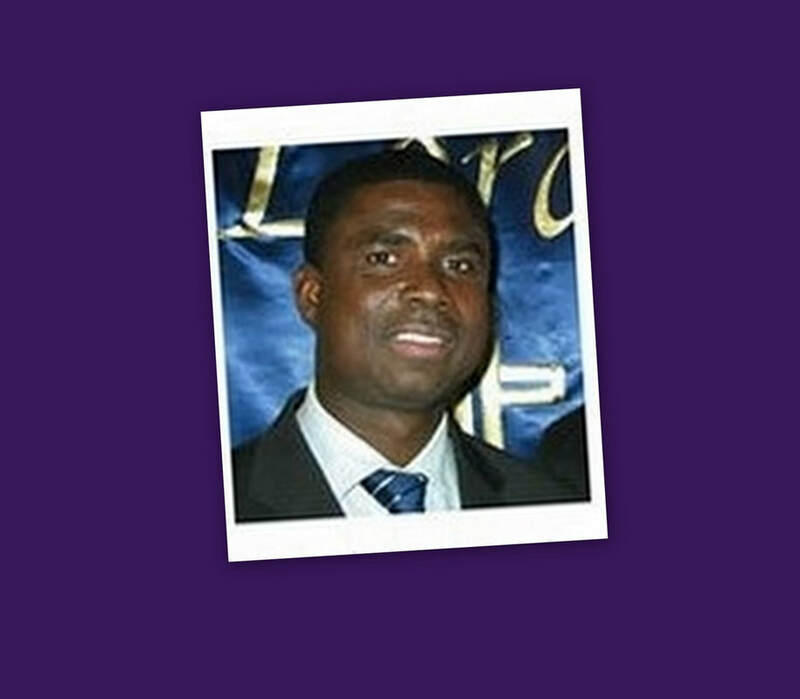 ​as the Founder and President of Under the Hand of God Ministries. Pastor Joel's church earnestly needs to purchase the land where the headquarters of the ministry is now located. The land has been leased, but time is running out. * Schooling children of the poor. * Offering assistance to the needy, particularly in the rural areas. Or, you could write a check and send it.